Tomislav Gotovac (1937–2010) was not only a charismatic and exuberant person with an uninhibited lifestyle, creator of films, performances, photographs and collages but also somebody who designed a whole complex world for himself. He had a special relationship with that world: he was simultaneously its creator and a character appearing in it. He treated his own life as part of his work and its stages as fragments of history which became more and more layered with time. Gotovac's works relate to the multiple elements of the whole, that is his life, his other artworks, politics, his country's history and also, or perhaps even most of all, other directors' films. 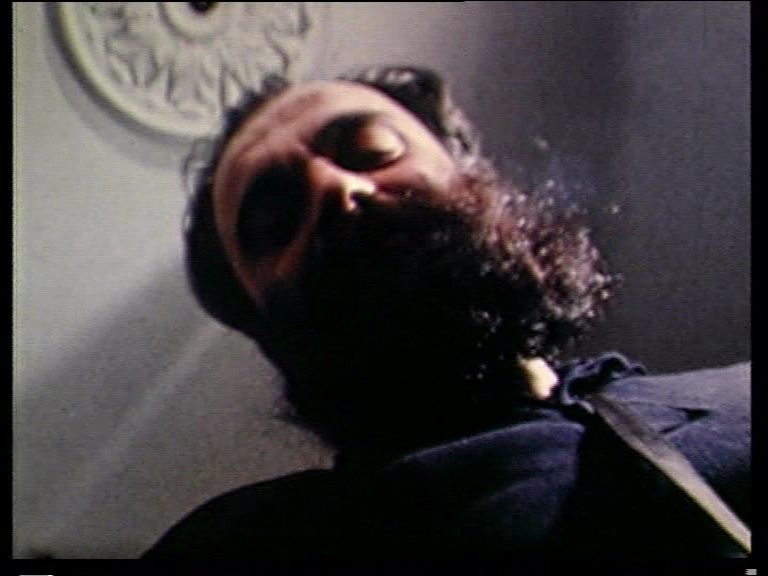 Film was Gotovac's main medium of expression and point of reference. He was convinced about a much bigger influence of films on reality than most of us would be prepared to consider: he felt that reality was shaped by the films. He repeatedly watched the same films to the point where the plot and what usually draws one's attention lost significance and the background became significant: the camera movements specific to a given director, the repetition of shots, the frame detail, the traits determining personality of films. The love that Gotovac had for cinema, also connected him to other things: Zagreb, jazz, comic books, Billie Holiday, and politics. The total character of Gotovac's oeuvre is puzzling and makes individual artworks difficult to understand without reference to the whole. The exhibition at Instytut Awangardy presents a small fraction of this dizzying world. Museum of Modern Art in Warsaw.